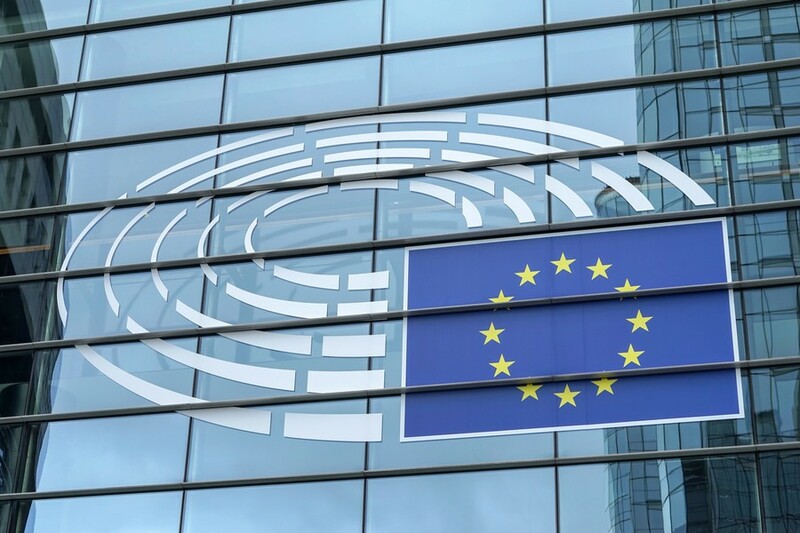 Wednesday’s vote will lead to “an enormous backlash” within the EU, MEP David Coburn from the UK Independence Party (UKIP) told RT. He noted that Orban is a popular figure at home and abroad, and his position will garner support in Britain, France, and the Czech Republic among other places. 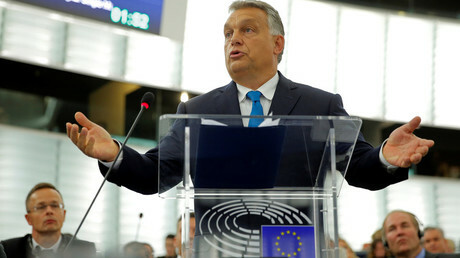 On Tuesday, the European Parliament held a debate where Orban had to personally fend off numerous accusations hurled at him. 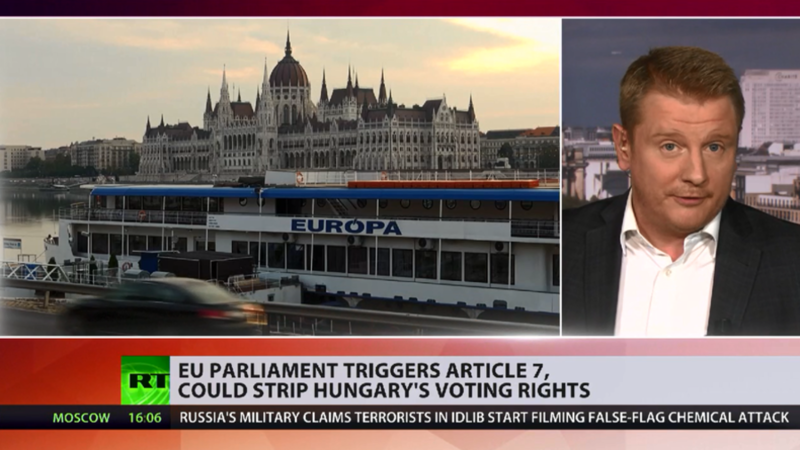 Coburn, whose party voted in support of Hungary, argues that the MEPs didn’t treat Orban fairly.